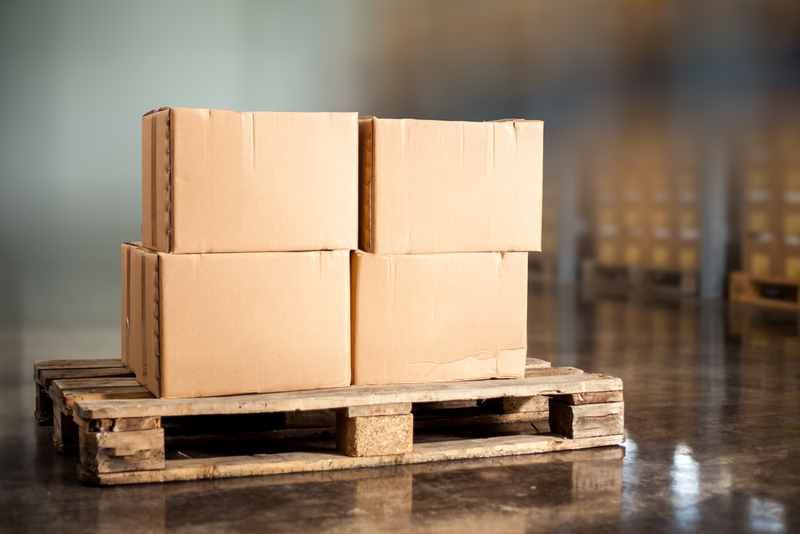 Wooden crates continue to be the leader when importing/exporting goods. They are inexpensive and easy to repair while being made of interchangeable and recyclable material gives them the capacity to be remade, repurposed and resold, lengthening their shelf life considerably. 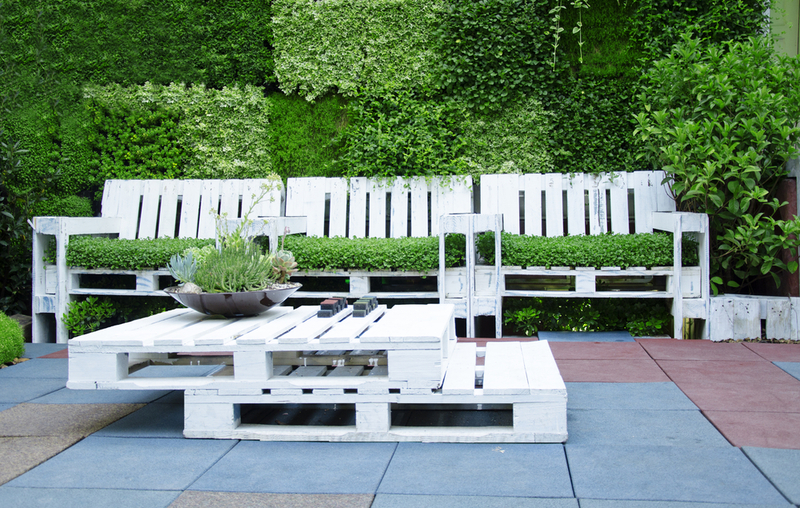 Wooden crates cannot only be measured in their storage capabilities; but are biodegradable and frequently broken down to create mulch and paper once they’ve been deemed unusable. Being comprised of recyclable ingredients makes them far more environmentally friendly than their plastic and plywood competitors which are comprised of a multitude of chemicals, laminates and toxic glues. Sturdy, secure and stackable; they make efficient use of space due to their universal size and are already compatible with forklifts and other industry standard machinery. They requiring little investment in the manufacturing process and remain highly reliable and extremely durable. A wooden crate can travel from Perth to China, China to Europe while making multiple stops without fear of damage or unauthorized access. Their durability and weight comes at a price when utilising air freights as when both increase so do your costs. Although wood is initially very strong repeated use can begin to weaken the material which can also result in regular replacement costs. As it is organic, after repeated journey’s wooden crates can easily splinter, warp or weaken. This eventual wear and tear can produce splinters, protruding nails, and shrinking which can be common issues for handlers if not taken care of correctly. Constructed from non-organic material, plastic crates don’t need to adhere to the same ISPM 15 regulations and border inspections as wooden crates making their entry a speedier process. Although they require additional manufacturing resources, plastic is 100% recyclable and can be ground up and turned back into a new crate. But with an estimated lifespan of 10 years and a resistance to chemicals such as acids and alkalis, the need for recycling is not a strong one. 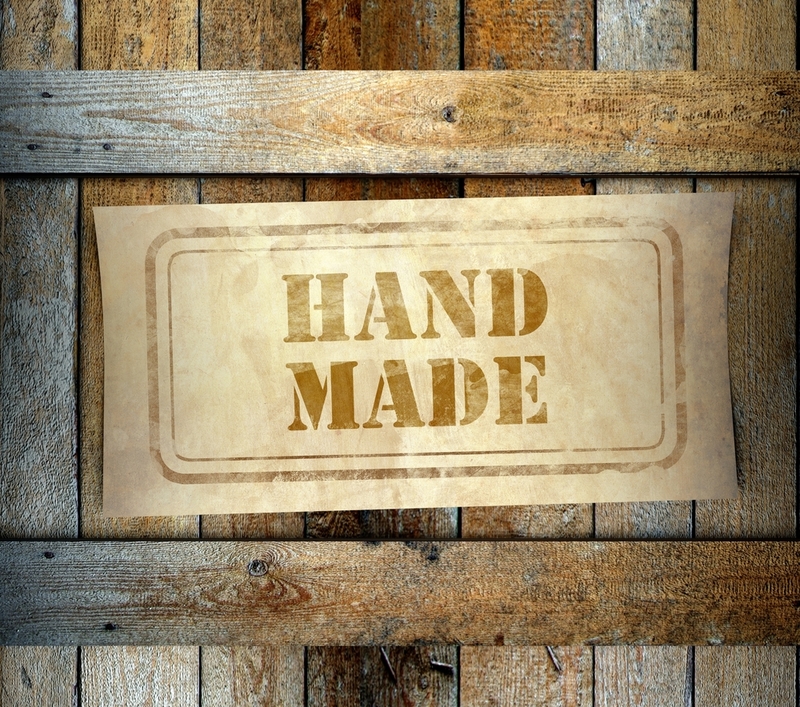 You will find there are less handling issues that will arise by using plastic due to the absence of screws, nails, splinters and chipping so safety issues are far less likely to occur. 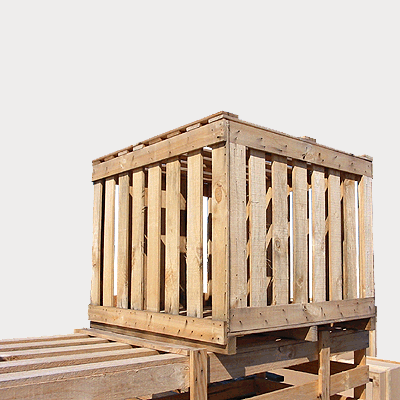 Usable in all climate conditions plastic crates won’t warp or bend as easily as wooden crates and can be easily cleaned or chemically sanitized to remove any bacteria. While they do come at a greater cost than their wooden predecessors, they have a longer shelf life but do require a far more complex process to replace. If at any point you were left with an insufficient amount of crates to fill an order or shipment the costs you would incur would be far greater as plastic crates do not share an easy assembly like their wooden counterparts do, they must be melted down and reformed via moulds which can give you limit access when in dire straits.